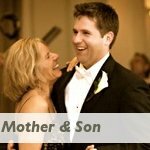 Are you looking for a mother son wedding dance song that is a little less serious, a little less traditional? 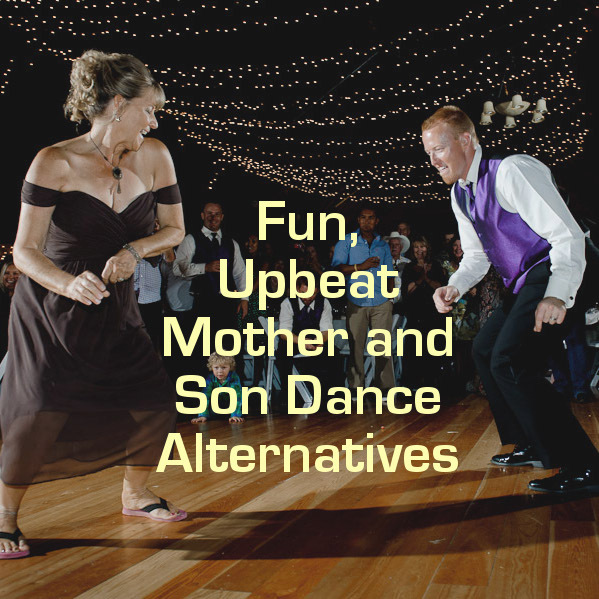 You might want to consider combining your mother and son dance and your father and daughter dance to form a family dance. Perhaps even include brothers and sisters too. 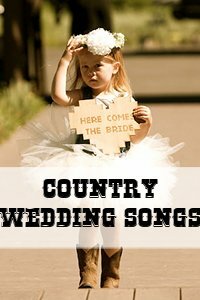 Choose from this list of songs. This is a great option if you feel the need to include both these traditions in your wedding, but you don't want to stretch it out. Also good if any of the bridal party are a little shy or don't like dancing and would hate to be the center of attention. 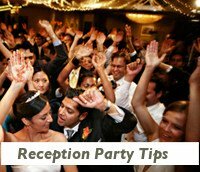 You will also see in the video, that at the end it creates a great atmosphere for a party and you don't get the guests all depressed and teary. If you have a good DJ this should be easy. 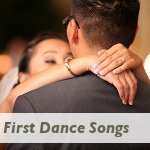 Another fun twist on the usual mother and son wedding song is to start off with a slow dance (a typical, sentimental song would do great - choose here) and then to go into a up-beat medley. This is also a good option for an alternative father and daughter dance. If you are perhaps just looking for a groom and mother dance that is not slow, then perhaps one of the following would work for you. For some of the songs below you will need a sense of humor. Others are also suitable for a fun father and daughter dance as they don't make any references to mother and son. The lyrics of these songs are generally appropriate, but if you don't care about the lyrics just use any silly song as a total fake out like in the videos above. 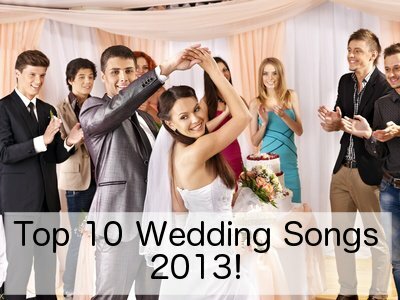 Looking for a more traditional mother son wedding dance song? Click Here.